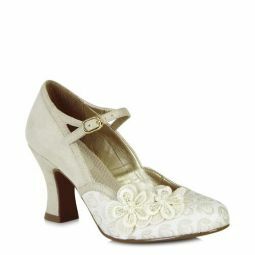 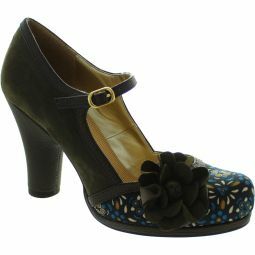 Faux suede and micro dot linings, all brought together in a gorgeous flower corsage trim with a hint of ochre. 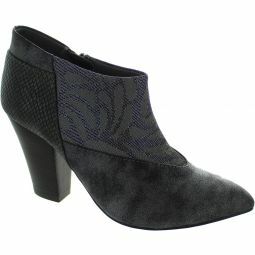 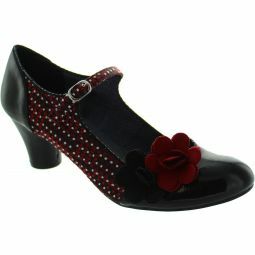 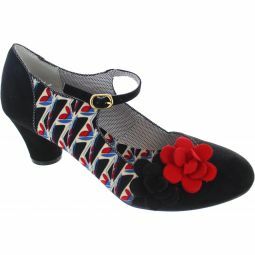 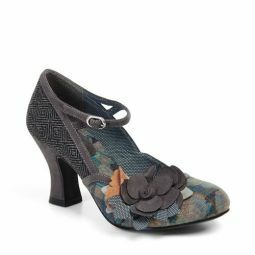 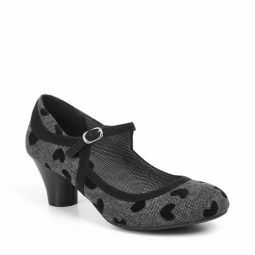 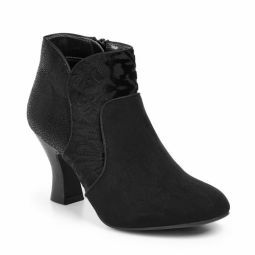 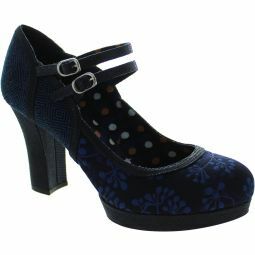 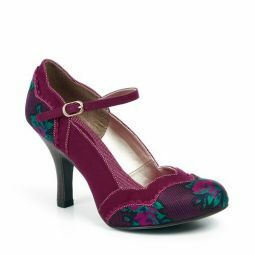 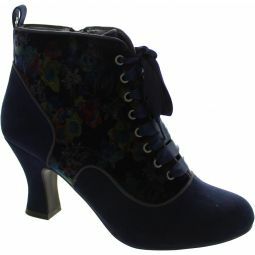 Louis heeled bar shoe DEE makes a welcome return with its contrasting tweed, geometric print. 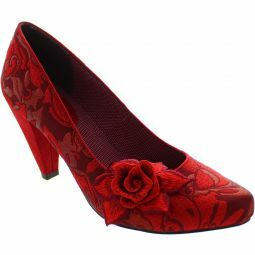 Matches BELFAST bag.